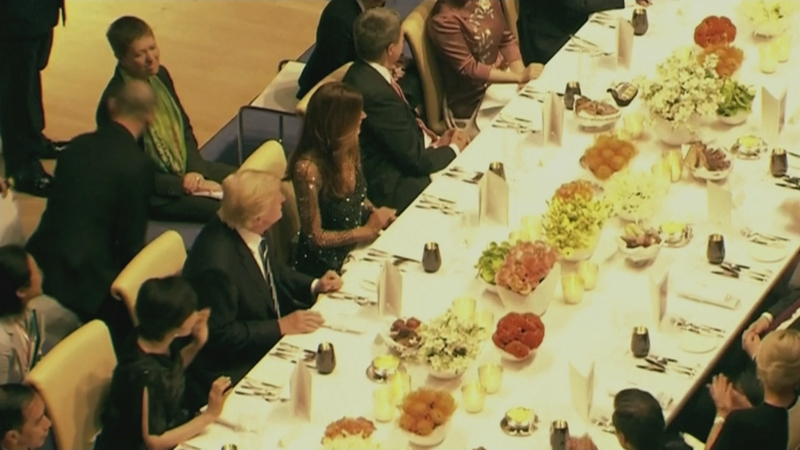 He moved seats during a dinner at the G20 to sit next to Vladimir Putin. But what Donald Trump talked about with the Russian leader in this hitherto undisclosed meeting, we shall probably never know. The only other person present was a Russian translator. Mr Trump called the media speculation about the meeting “sick”.